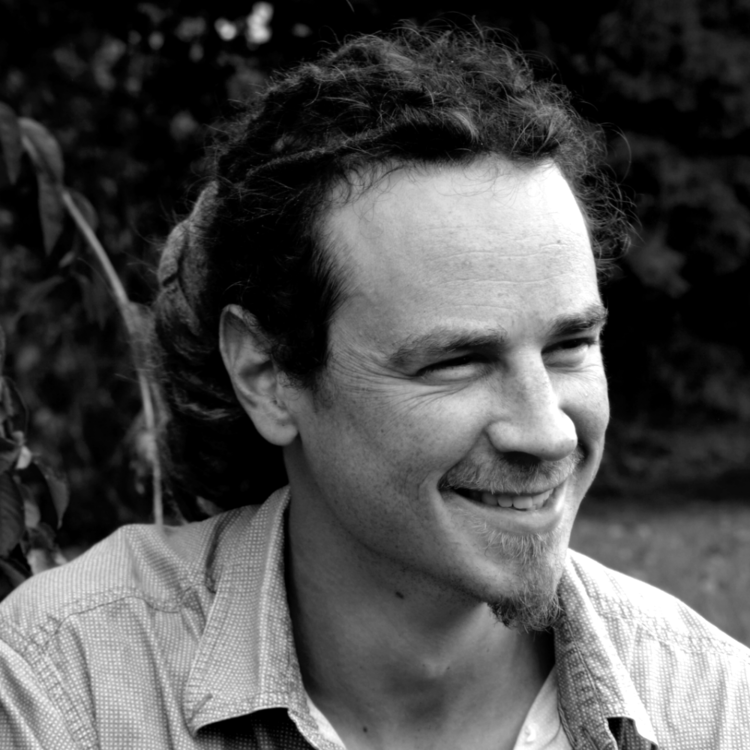 He is founder, faculty member, and clinical supervisor at the Vermont Center for Integrative Herbalism, a 501(c)(3) nonprofit herbal medicine clinic and school that provides comprehensive services focused on whole plants and whole foods. He serves as chief herbalist for the Urban Moonshine Natural Products Company, where he works on research, development, and quality control for an all-organic whole-plant tincture line and offers herbal medicine education. He is a founding member of the Burlington Herb Clinic, a worker-owned herbalist cooperative where he houses his clinical practice. He participates in herbal education at the University of Vermont, and is the author of The Wild Medicine Solution: Healing with Aromatic, Bitter and Tonic Plants (Healing Arts Press, 2013) and DIY Bitters: Reviving the Forgotten Flavor (Fair Winds Press, 2016). Guido's style focuses on conveying the interconnections within the human organism and between the organism and its surrounding ecology. He has a constant eye on the amazing beauty such study reveals. Such a relational awareness provides meaning and context, critical elements to understanding and healing. At home, he spends time with his wife Anne and daughter Uli. He enjoys cooking and eating with family and friends, writing on topics in herbal medicine and human physiology, playing music, and experimenting with distillates and novel herbal formulae. Time alone is usually spent running on road and trail (often in the very early morning). Guido works clinically and teaches as a professional member of the American Herbalists Guild, and is actively involved with United Plant Savers and the American Botanical Council. Susan Leopold is an ethnobotanist and passionate defender of biodiversity. 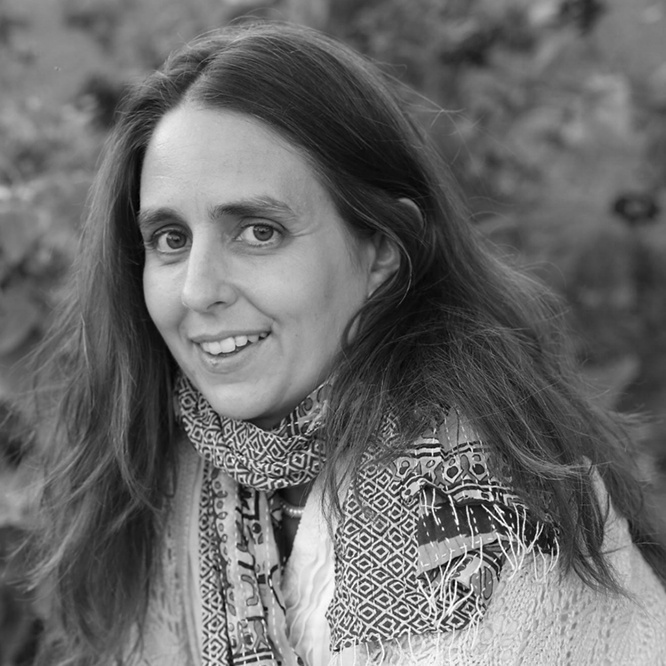 Over the past 20 years, Susan has worked extensively with indigenous peoples in Peru and Costa Rica. She is the Executive Director of United Plant Savers and Director of the Sacred Seeds Project. Prior to working at United Plant Savers, she was a librarian at the Oak Spring Garden Library, specializing in digitizing rare herbals and botanical travel manuscripts. She currently serves on the Board of Directors for Botanical Dimensions and the Center for Sustainable Economy. She is an advisory board member of American Botanical Council. She is a proud member of the Patawomeck Indian Tribe of Virginia and the author of the children’s book Isabella’s Peppermint Flower, teaching about Virginia’s botanical history. She lives on and manages a productive farm, the Indian Pipe Botanical Sanctuary, with her three children in Virginia. There she raises goats, peacocks, and herbs. She is an avid recreational tree climber, in love with the canopy just as much as the herbs of the forest floor.